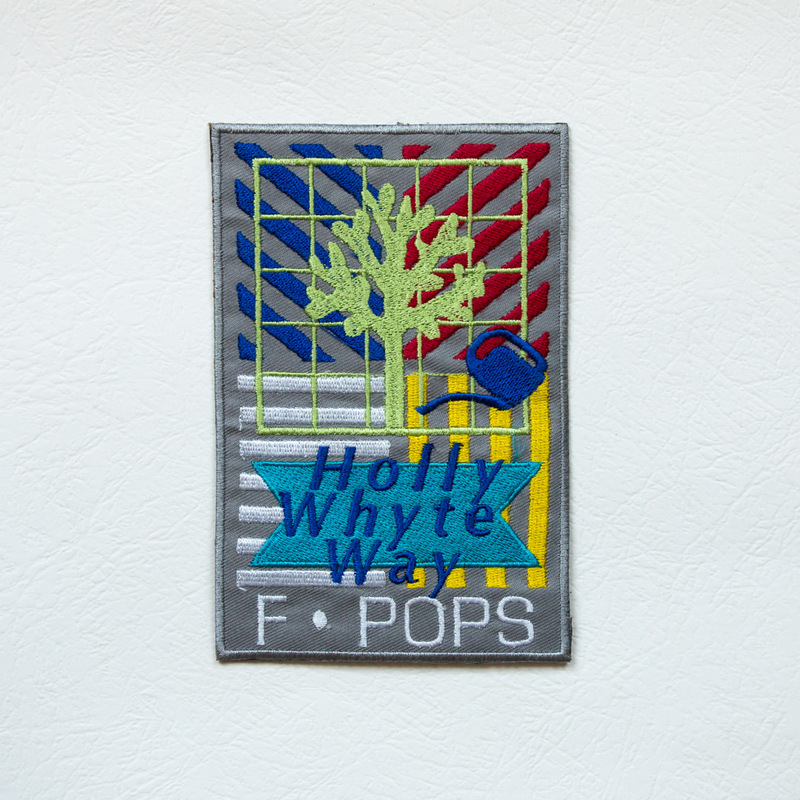 2011 New Public Sites – Holly Whyte Way Patch. 5.25″ x 3.5″ artist embroidered. 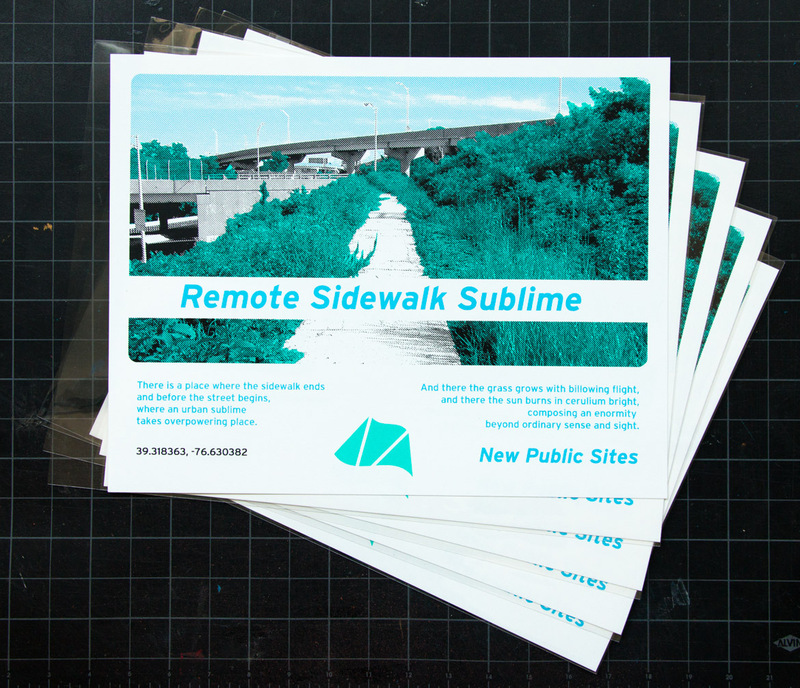 Limited edition of 25, each signed and numbered with certificate in an archival sleeve. 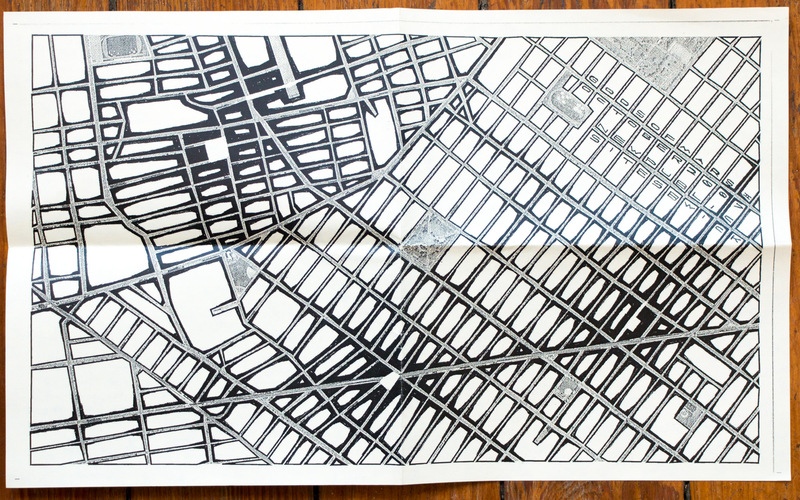 From F-POPS Arcade Parade Event designating a network of Midtown NYC’s privately-owned public spaces as Holly Whyte Way. Click here for more info on the Arcade Parade.